Ronie Kendig guest posts over at Writing on the Fine Line. Whether you're an aspiring author, contracted author, or non-fiction writer, these tips will help you edit your work. Don't skip the comments because there are some gems hidden there. Writers: What are some of your favorite editing tips? Readers: Is there something you wish authors would emphasize in their work? What? All Aboard for Blog Stop #3! To celebrate the release of my debut novel, I'm inviting you to enter my giveaway. the giveaway ends on April 19th. The winner will be announced on April 21, 2013. 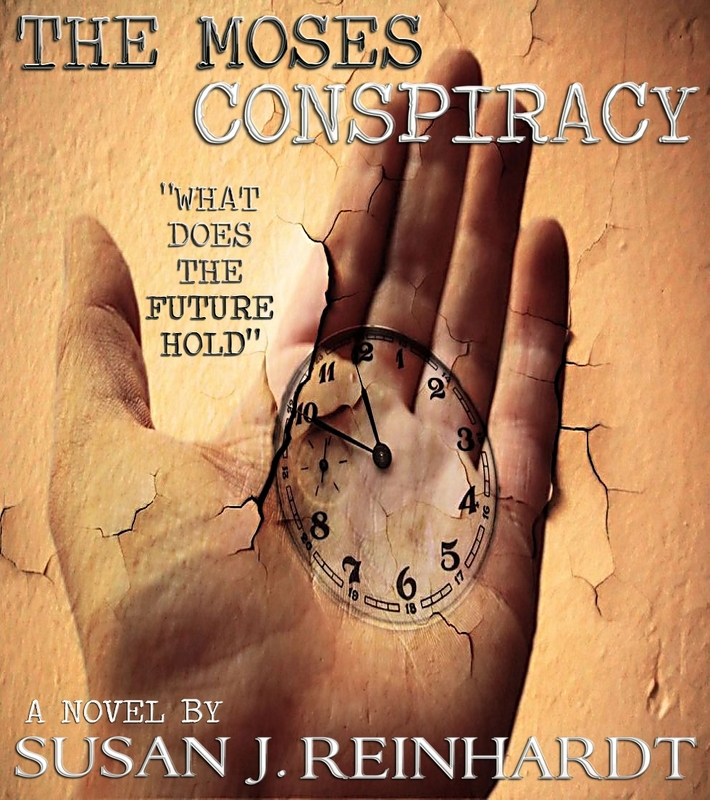 I'm happy to announce the birth of my book baby, THE MOSES CONSPIRACY! 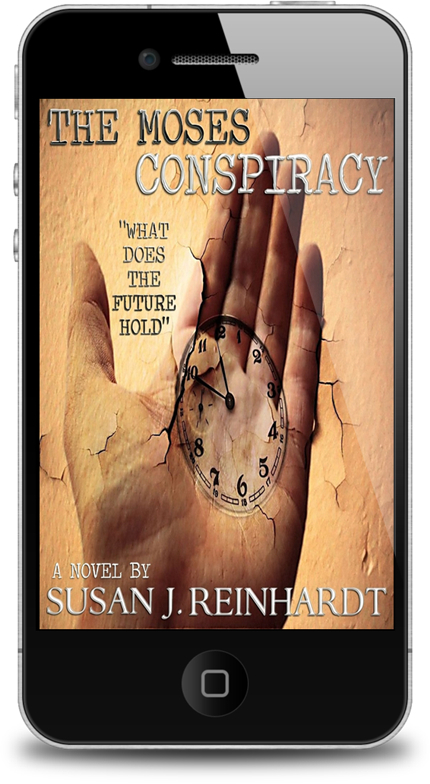 A trip to post-terrorized Washington, D.C. in 2025 and a buggy accident in Bird-in-Hand, PA set in motion events that expose a diabolical plan to destroy the Christian community. Ellie and John Zimmerman find themselves embroiled in a life-threatening investigation, fighting a shadowy enemy. Convinced it's now safe to visit D.C., Ellie and her firstborn, 8-year-old Peter, travel to the nation's capital. Both mother and child make an effort to enjoy the sights, but they're unprepared for the challenges they face. Her nightmares come true when she and Peter are separated. My blogging friend, Marja Meijers, is writing a series on The Ten Commandments. Since I've been reading her blog for a couple of years now, I knew this would not be a legalistic type book. She always brings a New Testament viewpoint to Old Testament truth. I can depend on Marja to challenge my thinking. 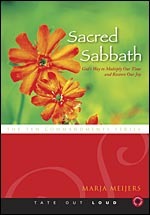 Sacred Sabbath is not a book you zip through in a day, but one to savor and enjoy. She makes some interesting points on time management that apply to everyone in this frenetic, plugged in society. Taking a day to pursue God's interests instead of our own actually multiplies what we accomplish in the other 6 days. I hope you'll take a few minutes to visit Marja's blog and pick up a copy of her book. Writers and Readers: Have you ever wondered if you're too busy? How do you cut back when there's so much to do? Their exotic beauty and stunning colors always captured my attention. Yet, the thought of growing orchids sent a little shiver down my spine. Perhaps the old Nero Wolfe mysteries created a mystique around their care and propagation. It seemed so complicated. 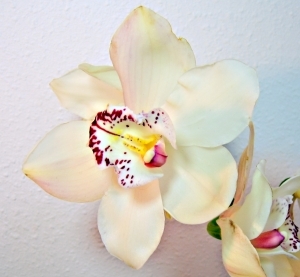 Last month, a friend came to my mother's door and presented me with a gorgeous orchid plant. When I thanked her and said, "I don't know how to grow these," she reassured me. "It's not as hard as you think." Those simple words opened my mind to the possibility I could keep this specimen alive. In some ways I've fallen victim to this thinking with writing. How many times have I listened to a multi-published author teach and been intimidated by their expertise? I love the teachers, who come along and say, "you can do it." They don't try to give you every detail they've ever learned, but a few simple steps to get you on the path. My knowledge of orchids is basic, but I'm learning. I know they like 2 ice cubes a day for water and some mist. As I read and put into practice the advice in gardening books, I know my efforts will be rewarded. The same holds true with writing. I may not be a super expert, but I've grown and will continue to grow in my craft. NEWSFLASH! 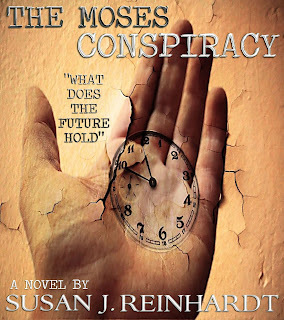 My writing/blogging buddy and dear friend, Karen Lange, is posting about my book, The Moses Conspiracy, on her blog. She's also arranged a fabulous giveaway to celebrate her 4th blogoversary! Writers: What overwhelms you about writing? 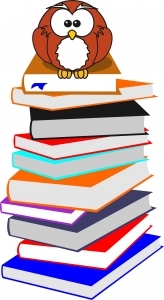 Readers: Have you ever tried to write a book? Please share your experience. I Lost My Blog List! While working on updating the blog, somehow I lost my entire Blog List. I'm working on restoring it, but would you do me a huge favor? Please comment on either this post or tomorrow's post, so I can get your blog address. Otherwise, I'll have to look up each one individually. We all need each other, and writers are no exception. The newbie wordsmith is as delicate as a seedling, and needs much nurturing and support. The first person, who encouraged me to embark on this journey was my late husband, David. When I lacked confidence, he said, "you can do it." When shyness made me want to hide, he said, "go, meet others who write." When I experienced success, he rejoiced with me. Writers and Readers: Who are the people in your lives that give you a much-needed boost? Mom and I were watching the news one evening when I noticed something that tickled the ol' funny bone. We each had our right leg crossed over our left leg and our fingers were laced together. Both legs were doing a rhythmic bounce. I pointed this out to her, and we both dissolved into giggles. After being around each other for so many years, our mannerisms are similar. It wasn't a conscious effort, but it happened. While this can be a positive in relationships, the same process can be detrimental to our unique writing voice. 1. 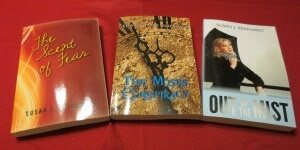 I read a variety of genres and authors. 2. I observe techniques and filter them through personal experiences and values. 3. Time spent talking with God and studying His Word gives me His perspective on a subject and brings my own style bubbling to the surface. Writers: What are some of the methods you use to keep your writing voice distinct from others? Readers: What mannerisms have rubbed off on you from another family member? 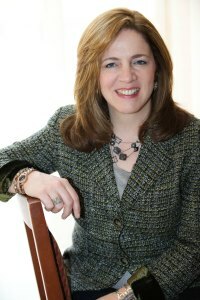 Author Jody Hedlund shares how she's fostered a love of reading in her 5 children. She gives some excellent tips that parents, grandparents, and just about anyone in a child's life can implement. Writers and Readers: How do you encourage the kids in your life to read? Puzzles have never been my forte, and the Rubix Cube was no exception. No matter how I twisted and turned that thing, I still couldn't get it right. Getting a book published is a whole lot like putting a puzzle together. Learn how to write, pray for inspiration, learn how to pitch a book, unlock the mysteries of a dynamic proposal, and the list goes on. Even when we get all the pieces together, one trip can send the whole thing crashing down. Then one awesome, exciting day it happened. A contract offered from both a publisher and an agent sat on my desk, awaiting my signature. No matter how I tried before these treasures had eluded me. Thanks to a few circumstances put into place by the Master's hand, it came together. Hmm, maybe I should give that Rubix Cube a try again. Writers and Readers: Have you ever had a series of events occur and bring you a long-awaited breakthrough? Please share. Sofia Michelli knows she's been hiding from life. It's time to move from the cocoon provided by her Italian family and neighborhood to see if she can make some kind of future for herself. In Sonoma, California, she finds the right balance of family and independence. Her brother, Lance, and his girlfriend, Rese, provide a place to stay. The Bed and Breakfast they started becomes a safety net for folks down on their luck. Even though she meets social worker, Mark Hammond, the past still pulls at her heartstrings. When she gets a call for help, she returns to the old neighborhood to protect someone she thought was forever lost to her. Will Sofia retreat into her dark past or move into the future built on love and hope? This is the final installment in the 3-book series of the Michelli family. The cover proclaims that Echoes is "the captivating conclusion to Secrets and Unforgotten," and it fully lives up to those words. I couldn't wait to read this book, and felt both happy and sad...happy with the ending, but sad the series was finished. Kristen is one of my go-to authors. I always know my reading experience will be satisfying. Writers: What kind of lessons do you glean from the works of other authors? Readers: What was the last book you read that made you want to run out and purchase everything an author has ever written?